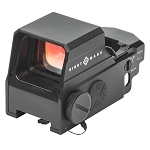 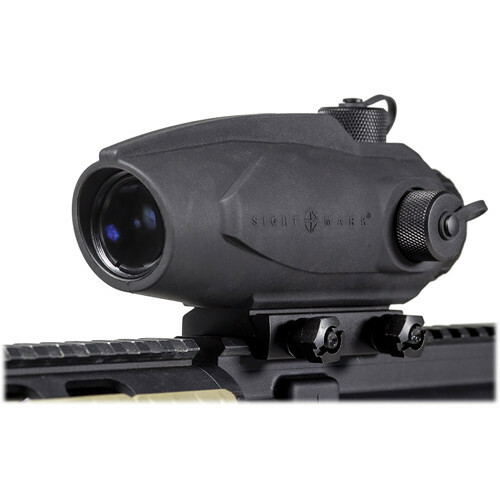 The 3x24 Wolfhound Sight from Sightmark is a prismatic sight with a HS-223 reticle, five reticle brightness levels, and is free of parallax at 100 yards. 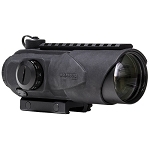 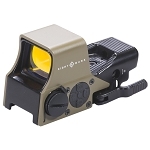 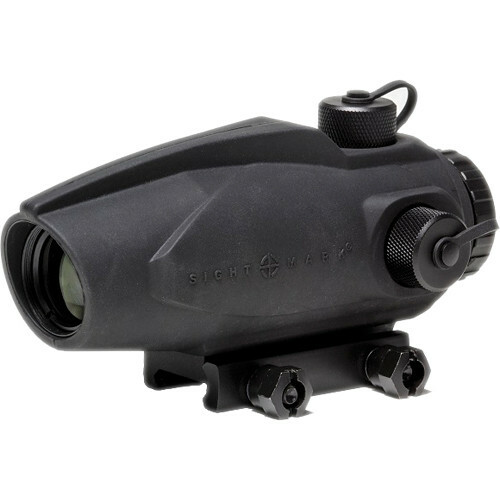 The sight features 3x magnification, 24mm objective diameter, and fully multi-coated optics. 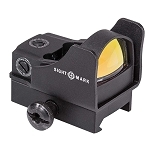 To help you compensate for wind and projectile motion the sight has a 180 windage and 160 MOA elevation adjustment range with 1/2 MOA per click. 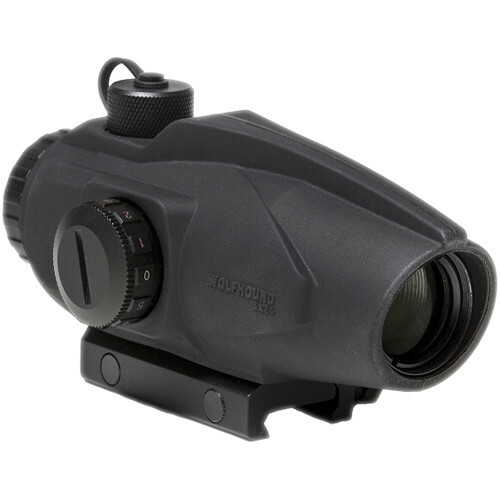 The matte black aluminum housing with rubber armoring is waterproof, nitrogen-purged fogproof, and fits on a Picatinny or Weaver mount. 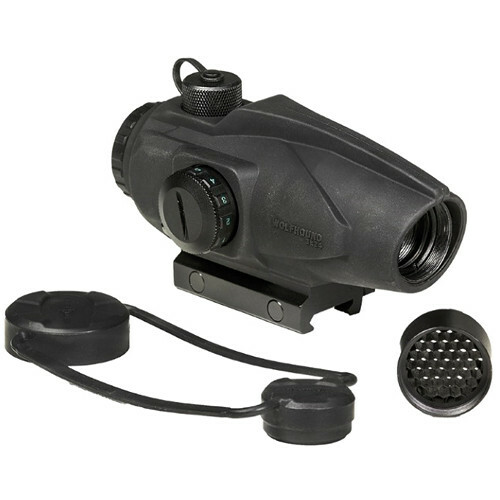 Also included with the sight is a CR2032 battery, protective objective cap, and a killflash filter.